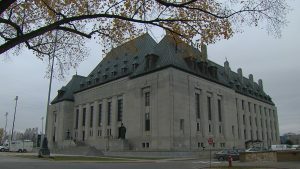 A Supreme Court of Canada ruling on mandatory minimum sentence for people convicted of child luring is already affecting how sentences will be handed out in this province. 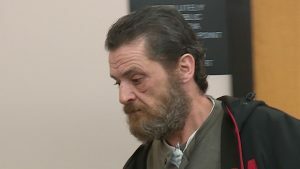 F or two years, Randolph Douglas Dawe of St. John’s sent sexual messages to a 13-year-old boy and offered him money to see him naked. 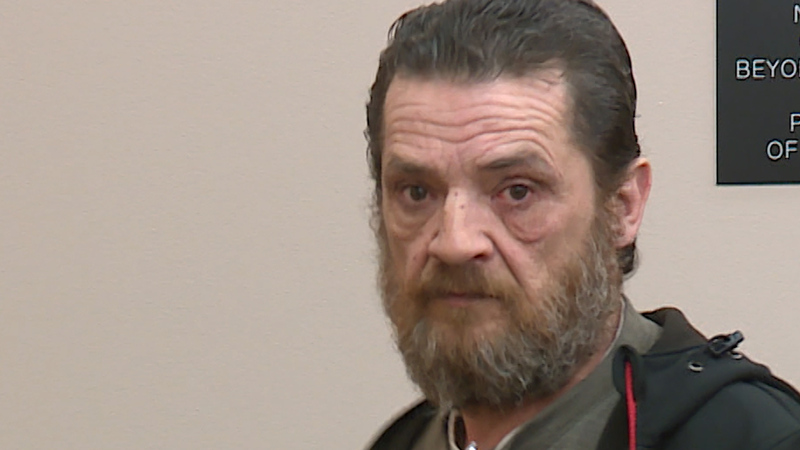 Dawe, 53, faces up to 14 years in prison with a mandatory minimum of a year. But he has been delaying sentencing pending the outcome of a case before the Supreme Court of Canada that challenged minimum jail sentences. In a spit decision, Canada’s top court said courts cannot impose sentences less than those outlined in the criminal code. But Justice’s Andromache Karakatsanis and Rosalie Abella went further and called the mandatory minimum sentences unconstitutional because they don’t allow for leeway in situations. Karakatsanis wrote in her concurring decision that Parliament raised the possibility that a 90-day sentence could be appropriate in some instances of alleged child-luring online. “Sentencing someone to one year in jail when the fit and proportionate sentence would be 90 days or less is intolerable and would be shocking to Canadians,” she wrote.